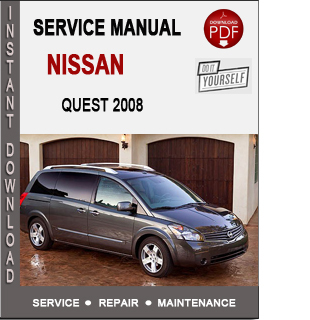 Nissan Quest 2008 Service Repair Manual PDF. This is the complete factory service manual for your vehicle. 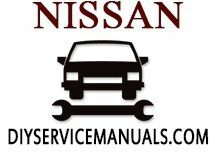 The service manual has detailed illustrations, diagrams, wiring schematics and specifications as well as step-by-step instructions.